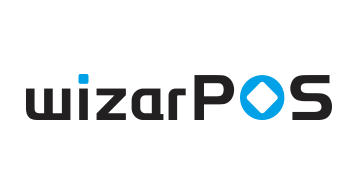 WIZARPOS is dedicated to develop the state-of-the-art payment product and solutions. We developed the World first PCI PTS 4.X certified Android payment terminal. WizarPOS is also an innovative provider of electronic payment solutions offering world-class, cost effective and superior quality payment solutions for our products, including EMV acquiring, Loyalty, Retail and Hospitality solutions etc.